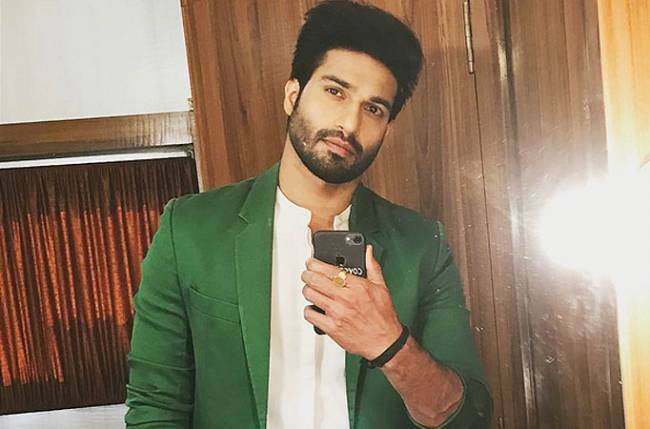 Bigg Boss 12: Mouni Roy Wants THIS contestant to Win! welfth season of India’s most controversial reality show ‘Bigg Boss’ is now all set for its grand finale which will be held after a few days. Currently, there are only seven contestants remaining in ‘Bigg Boss 12’ who are giving their best to survive in the game. 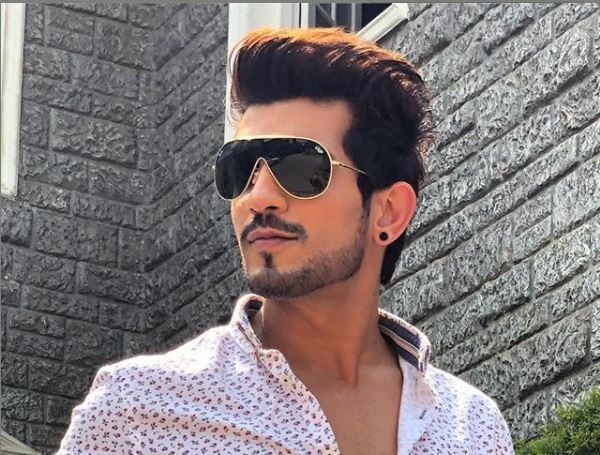 The seven remaining contestants are – Romil Choudhary, Dipika Kakar Ibrahim, Karanvir Bohra, Surbhi Rana, S. Sreesanth, Somi Khan and Deepak Thakur. TV actress turned Bollywood actress Mouni Roy, who recently attended ‘Star Screen Awards’, was asked about her favourite ‘Bigg Boss 12’ contestant at the awards function. Sharing that she is not following the reality show, TV’s much-loved ‘Naagin’ revealed that she is rooting for one particular contestant. Without beating around the bush, Mouni said that she is supporting her ‘Naagin 2’ co-star Karanvir Bohra. Speaking about the same at the awards night, Mouni told media that, she wishes Karanvir wins the show since he was her co-star in ‘Naagin 2’. After working in the second season of Ekta Kapoor’s supernatural-drama, Mouni & Karanvir share a great rapport and are buddies in real-life. This is indeed heartening that Mouni is supporting her dear friend. Speaking further about ‘Bigg Boss 12’, Rohit Suchanti got evicted from the show last week. In yesterday’s episode, the remaining contestants were seen fighting it out in ‘BB Fire Station’ task to become the contenders for Ticket to Finale’ task. Reportedly, Dipika, Surbhi & Deepak will be seen competing against each other to win the ‘Ticket to Finale’. It’ll be interesting to see who will finally win it. Stay tuned for more updates!